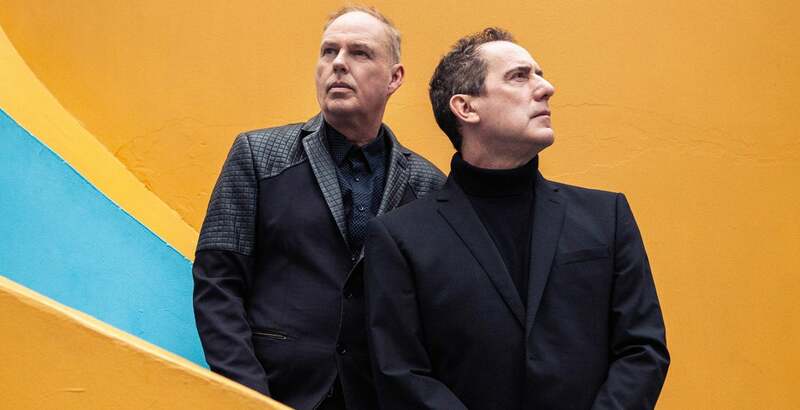 Autism Rocks presents A Tribute To Prince - Tickets On Sale Now! 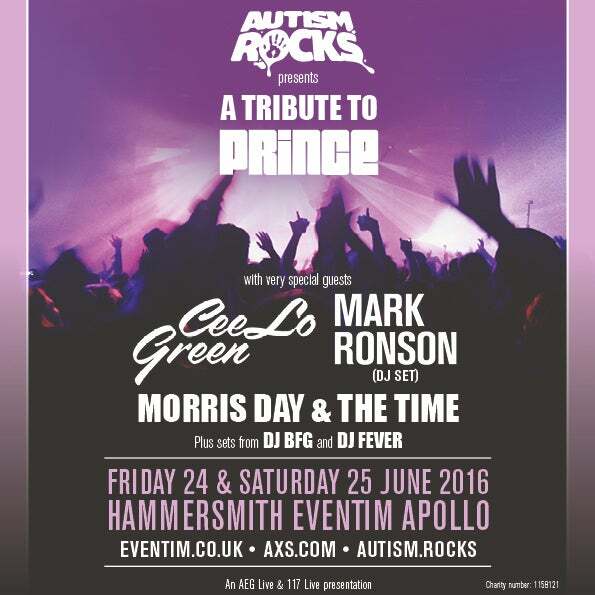 Autism Rocks, the UK-based charity that brought Prince to London in 2014 and 2015 (including his last live performance in the UK) is honouring his musical genius by hosting a tribute show starring world-class acts CeeLo Green, Mark Ronson and Morris Day & The Time at the Hammersmith Eventim Apollo on June 24th and 25th! The concert will be part of Autism Rocks’ ongoing efforts to raise awareness and funds for autism research. 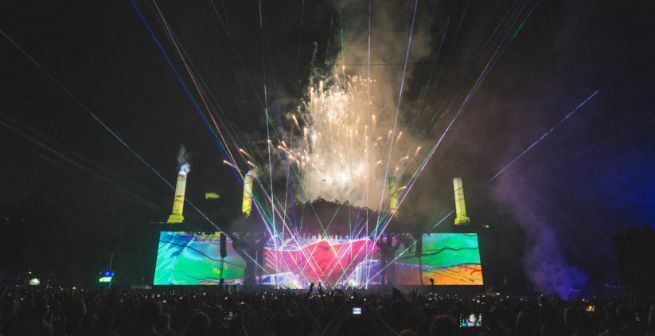 All proceeds from Autism Rocks’ UK events will go to the Autism Research Trust which raises funds to support the Autism Research Centre at Cambridge University. ART supports life-changing projects such as the development of an app, aimed at helping non-verbal children with autism learn how to speak. Other projects include stem cell neuron testing, a cutting-edge new way of studying the autistic brain and studies of the impact of Oxytocin, also known as “empathy” or “social” hormone, to detect behavioural changes in autistic adults.